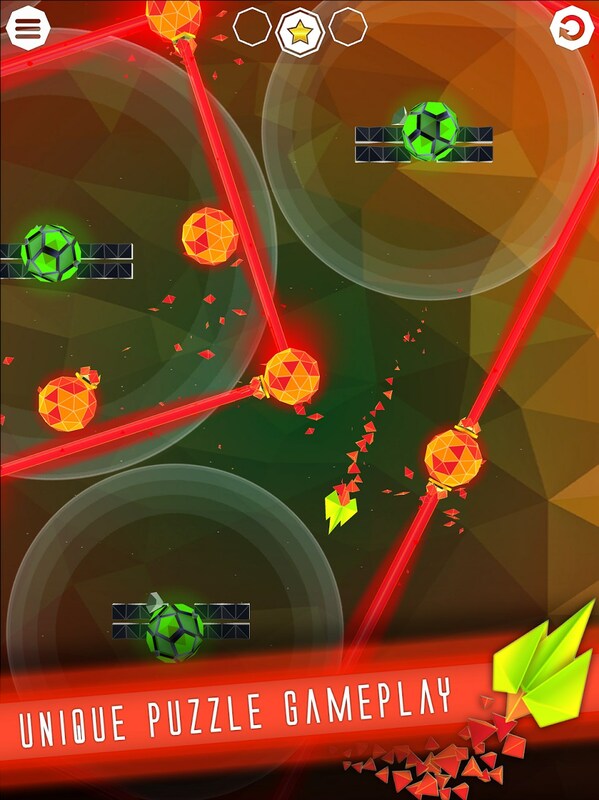 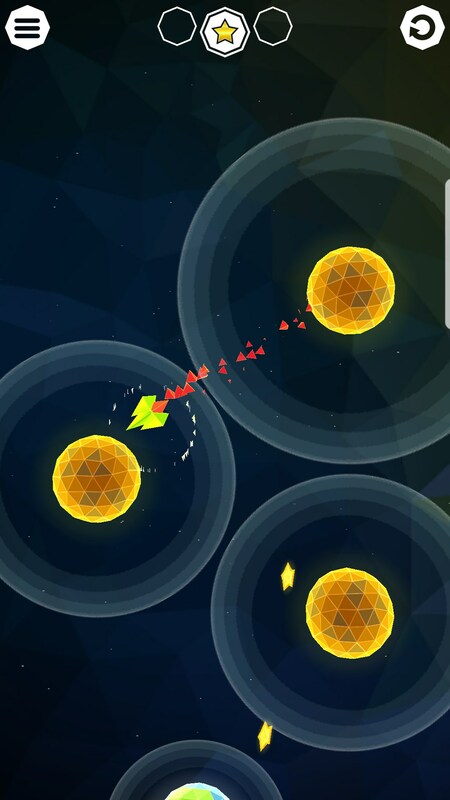 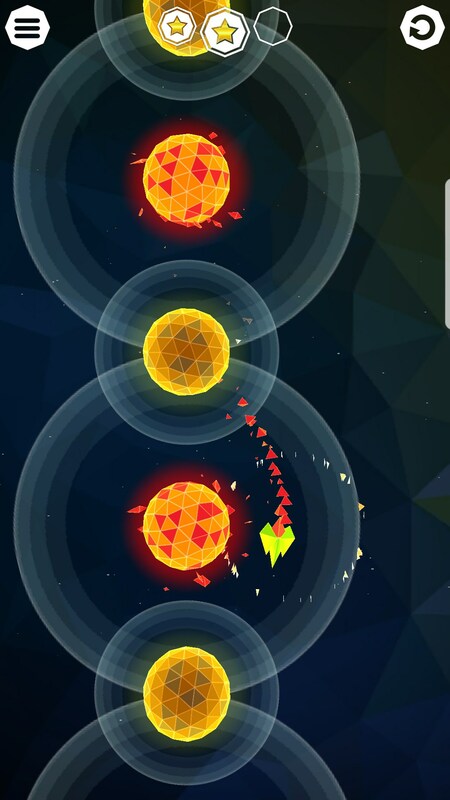 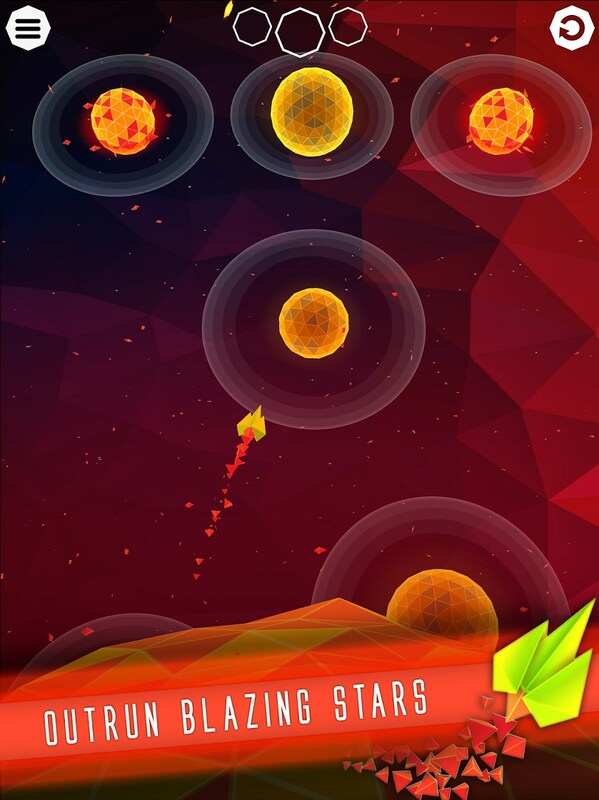 Gravity Galaxy – Games for Android 2018 – Free download. 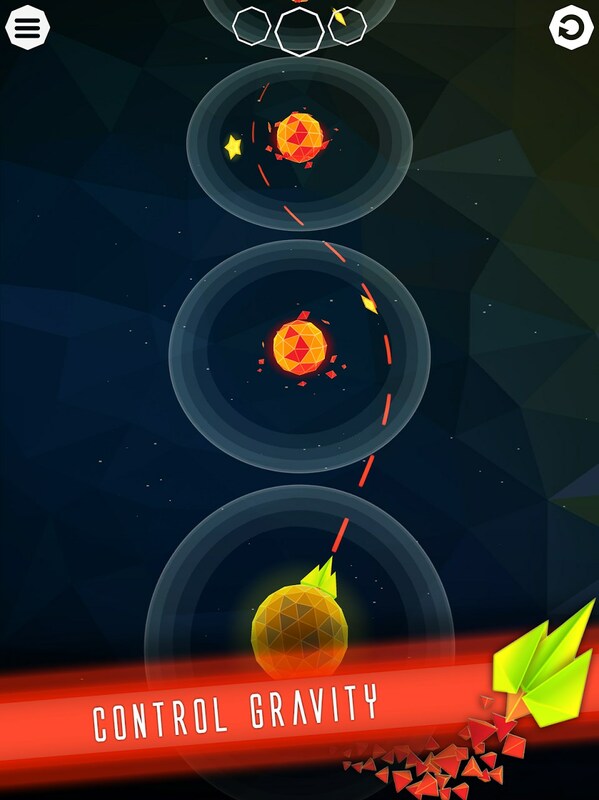 Gravity Galaxy – Can you reach Earth? 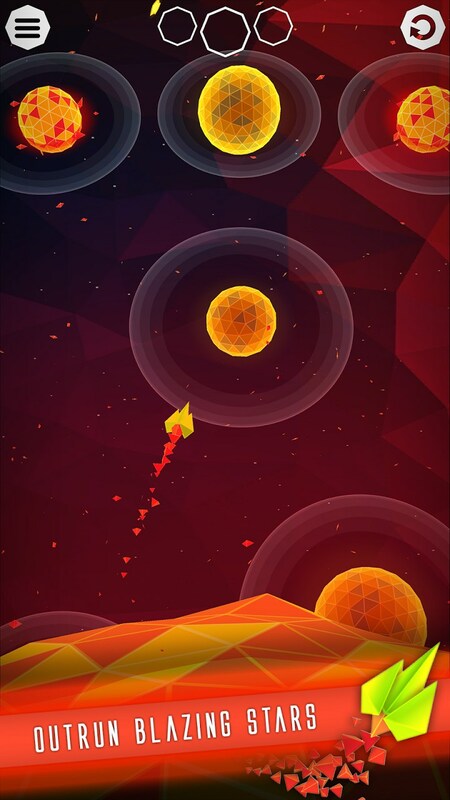 If you like space then it’s a real exciting time to be alive. 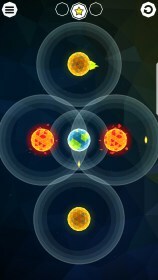 NASA just announced the discovery of the TRAPPIST-1 system, which consists of seven newly discovered exoplanets, six of which are relative in size to Earth and could contain life. 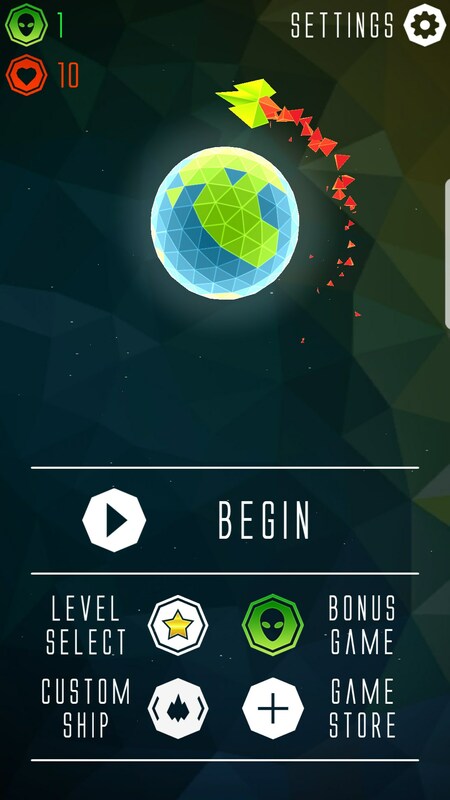 What does that have to do with gaming? 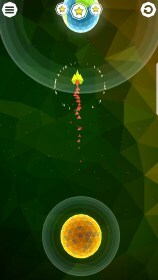 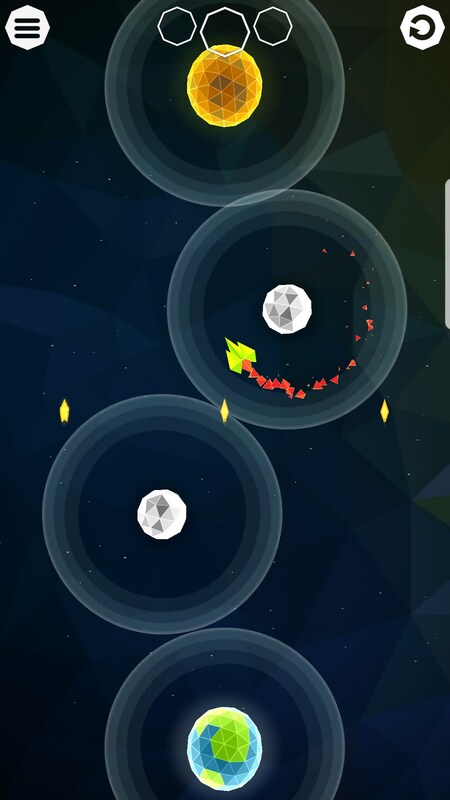 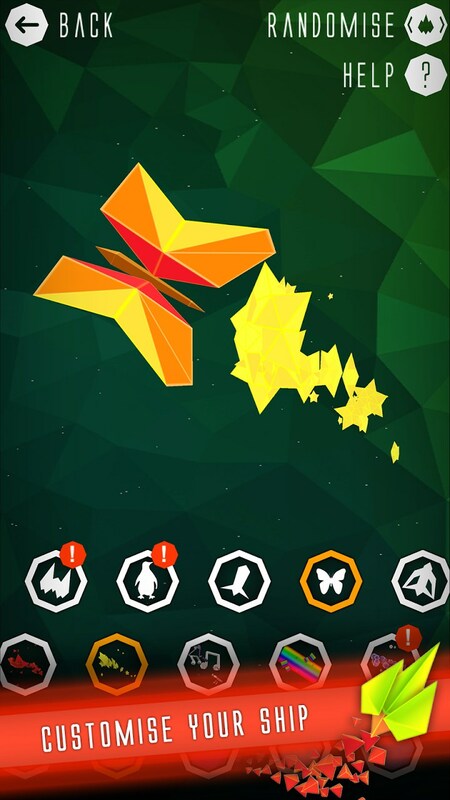 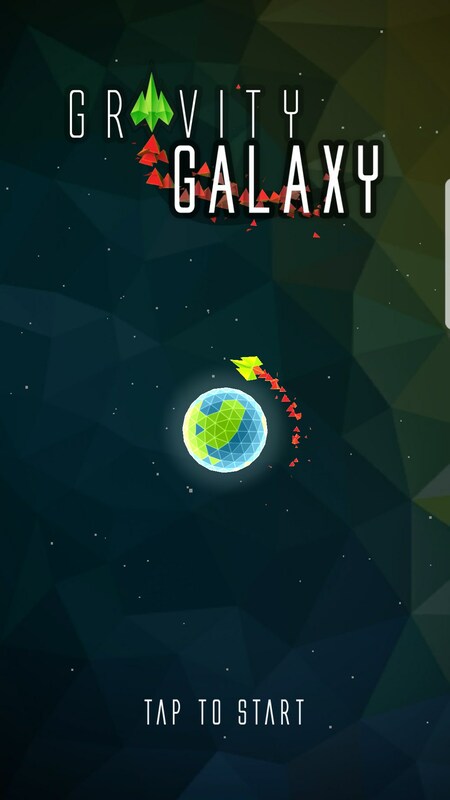 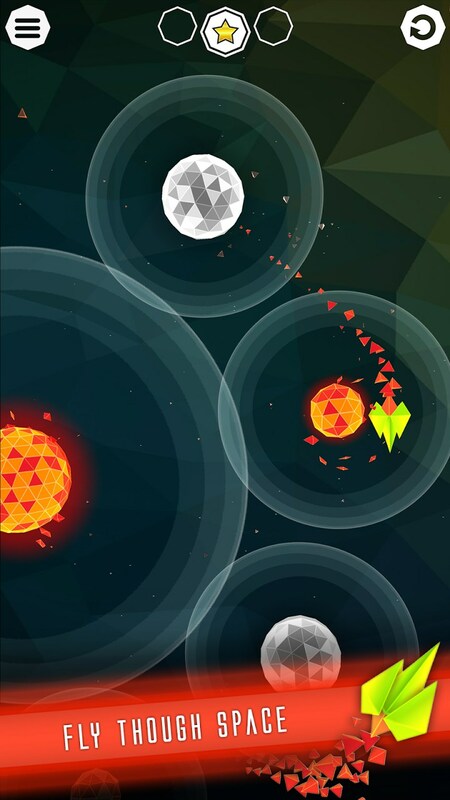 Not much but Gravity Galaxy for Android is an intergalactic planet hopping arcade game that will quickly teach you to appreciate space, gravity and what scientists have to deal with when they get ready to launch satellites and other space-faring contraptions. To be clear, I’ve played a similar game that wasn’t based in space, which automatically makes this game more interesting, in my opinion. 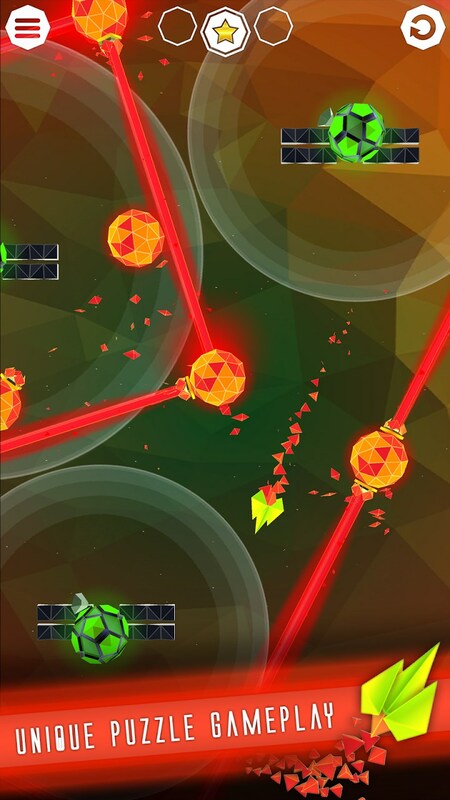 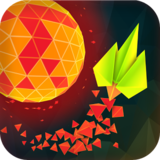 The polygonal spheres, music and beautiful graphics really pull everything together in Gravity Galaxy to make a great puzzle game that heavily incorporates gravity as its main gameplay mechanic. 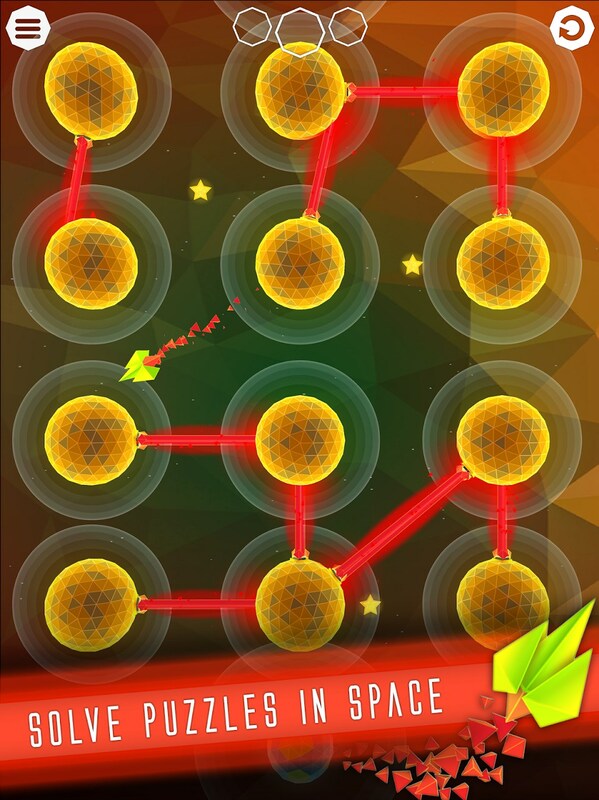 You are a spaceship that that is blazing through space while trying to escape alien lasers and reach Earth. All you need to do is tap the screen to launch your screen, but you’ll need to take into account orbit patterns and gravity in order to reach your destination. 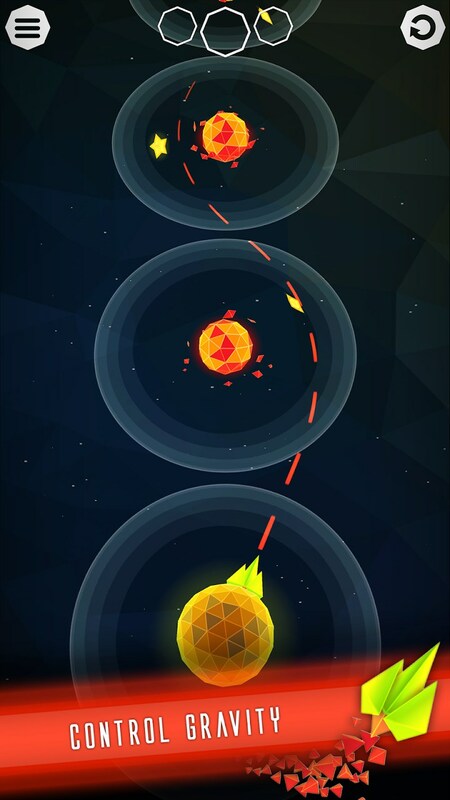 You have a secondary objective, too, which includes picking up three stars along the way, which is a way to create more difficulty in the game without having to create more difficult levels. 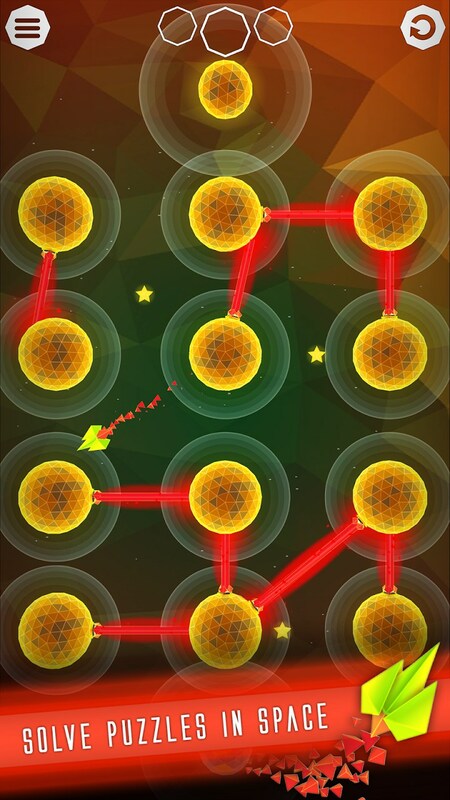 Even though I’ve seen arcade puzzle games similar to this, Gravity Galaxy really has a personality all its own. 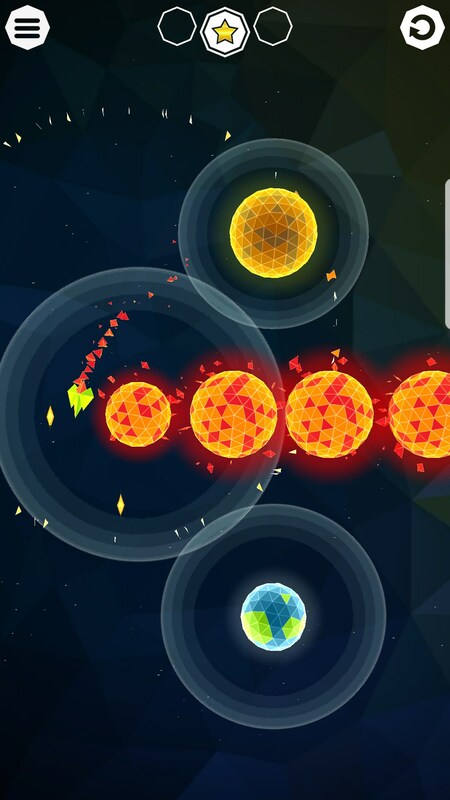 I’m not a big arcade game fan, but this game really stuck out to me and I found myself playing it again and again until I finally ended up hitting a difficulty wall.